Farmers have decried low livestock prices in Teso region as they return children to school. The farmers blame the dipping prices on middlemen who take advantage of the school fees season to exploit them. 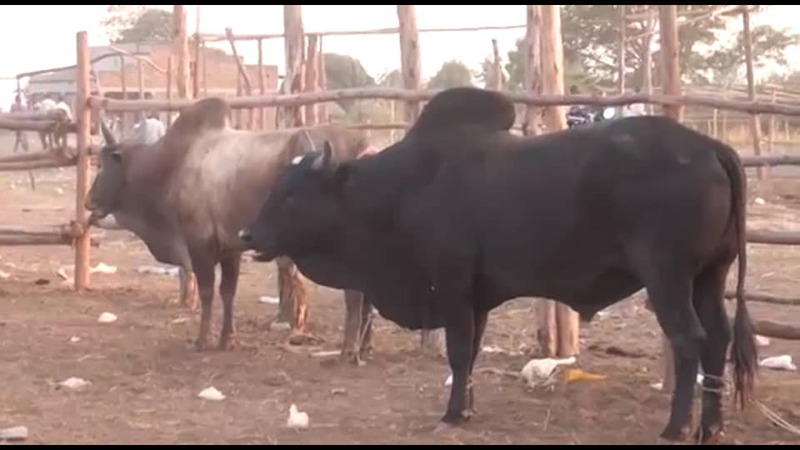 Farmers are forced to sell their animals at a giveaway price as they seek to pay school fees for their children. Maintaining livestock during the dry season remains a challenge among cattle keeping communities due to scarcity or water. 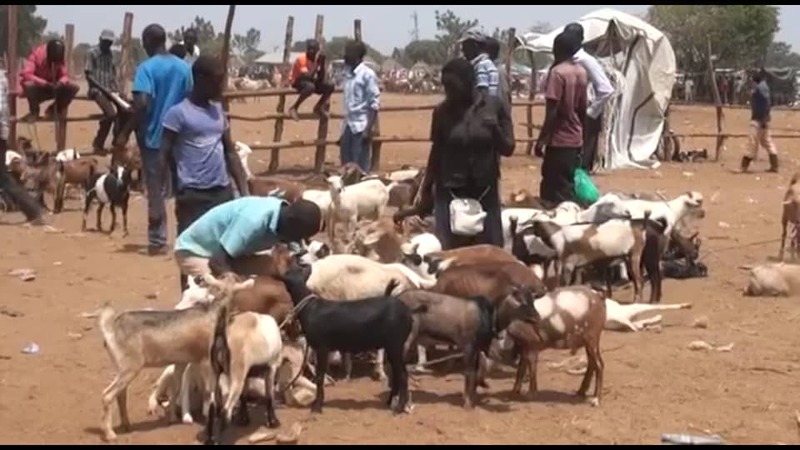 A visit to Bukedea livestock market reveals farmers are struggling to find fair prices for their animals due to the low prices on offer. “A cow that was going for 2 million can hardly fetch one million now. Traders have taken advantage of our need for school fees to exploit us,” says Kabi, a farmer from Bukedea district. This is not the only pressure the farmers face. 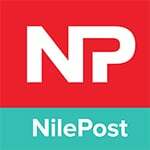 “The revenue collectors demand for market dues even on unsold animals, ” says Justine Onyu. The Bukedea county Member of Parliament John Bosco Ikojo is aware of the situation and says many of his constituents have said they are very discouraged. An intervention is underway by Ministry of Agriculture under the Regional Pastoral Livelihood Resilience Project which seeks to adress problems of water scarcity, pests and diseases, improvement of breeds, value addition and market in a bid to increase the resilience of patrol communities to drought and to maximise the economic potential of livestock. 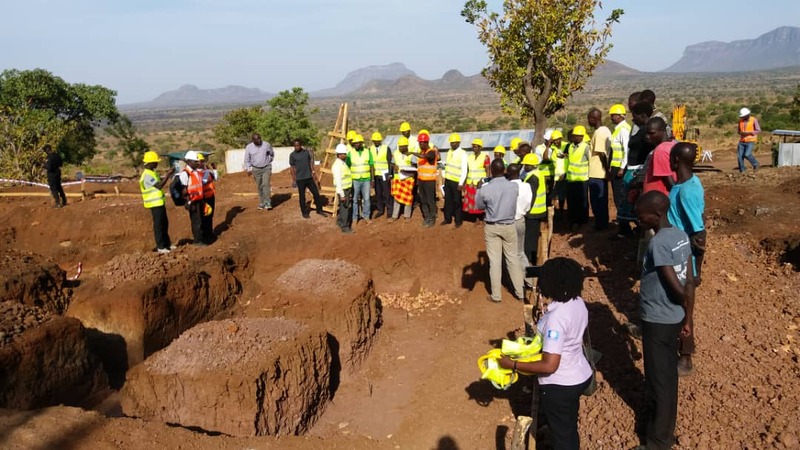 Construction works for cattle markets, valley tanks, laboratories, slaughter facilities, cattle holding grounds, quarantine centers, and cattle crushes among other relevant facilities has kicked off in all the 12 districts in project implementation area including, Teso, Karamoja and part of Sebeyi sub regions at an estimated cost of $20 million. The ministry has also distributed 30 saiwal bulls and boore in a bid per district to improve the breeds and increasing the economic viability of livestock. Livestock is the major source of livelihood in teso sub region.